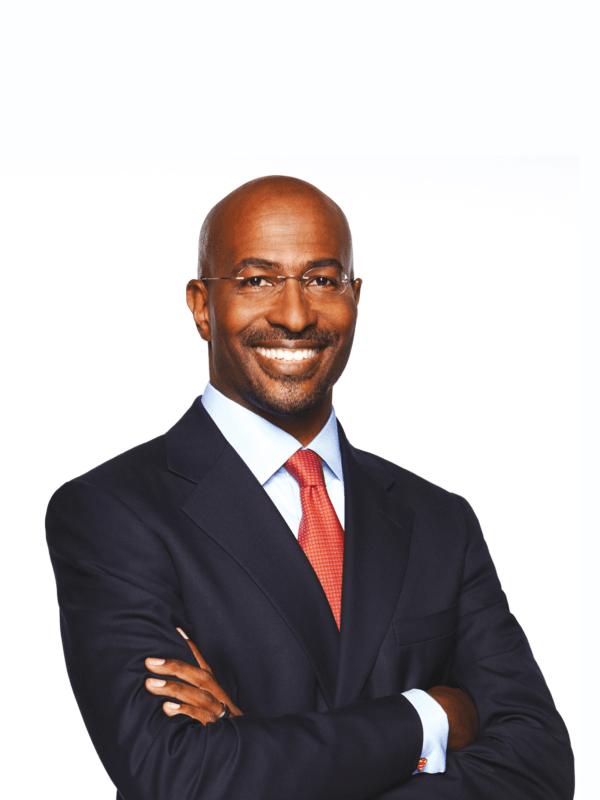 The Dream Corps was founded by Van Jones in 2014 to help cutting-edge initiatives grow big enough to impact millions of lives. They back initiatives that close prison doors and open doors of opportunity. Dream Corps supports economic, environmental and criminal justice innovators – all under one roof. Currently, the Dream Corps has these programs: #cut50: Transforming the criminal justice system; #YesWeCode: Increasing opportunity in the tech sector; Green For All: Building an inclusive green economy; and Love Army: Building a nation where everyone matters. Jones is a Yale-educated attorney and author of three New York Times best-selling books, Beyond the Messy Truth, The Green Collar Economy, and Rebuild the Dream which chronicles his journey as an environmental and human rights activist to becoming a White House policy advisor. In that role he was the main advocate for the Green Jobs Act, signed into law by George W. Bush in 2007, and the first piece of federal legislation to codify the term “green jobs.” During the Obama Administration, the legislation had resulted in $500 million in national funding for green jobs training.